1. Chas WILLIAMS appeared in the census. He celebrated his Bar Mitzvah. He was a Plumber's Turner (1863) Licensed victualler (1865) Silk Merchant (later). He married Emily HURLOCK. He died before 1871. Emily Charlotte WILLIAMS (1863-1949). Emily was born on 3 September 1863 in Southampton. 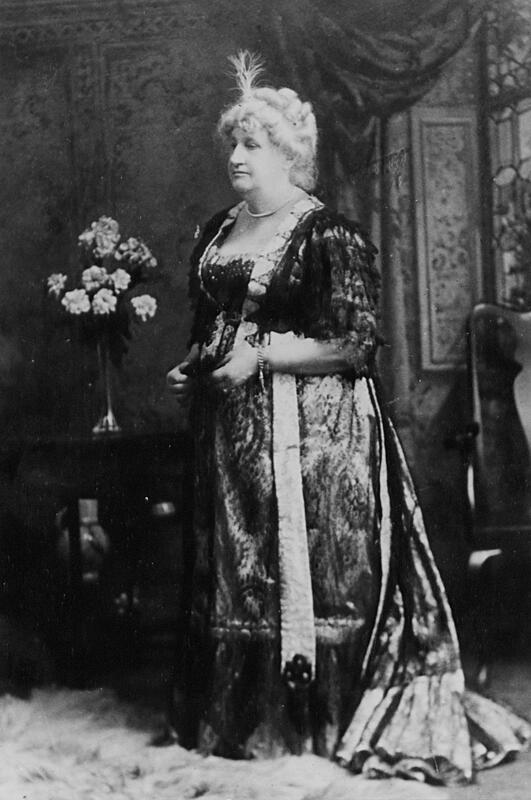 She married George Edward WALLER in September 1885. She died on 8 February 1949.